• Cleanse and wax your car at the same time! Thoroughly wash the surface free of dust, sand, and dirt. Mist sufficient NANO SHOCK onto the surface evenly. Mist NANO SHOCK onto one section at a time. I use this system for production detailing, has helped take 2 hours or more of getting the car ready for the yard. i used the Autoscrub system (clay pad) along with nano shock on 30 vehicles that had metal contamination on them. the result was a super slick glossy surface with all contaminants removed. 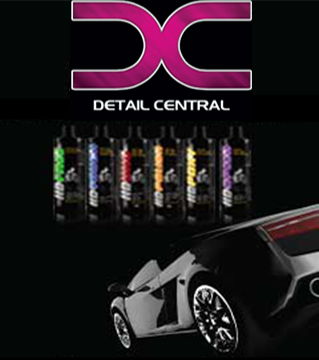 has to be one of the best detailing spray waxes ive ever used and can also be used on glass/chrome too.